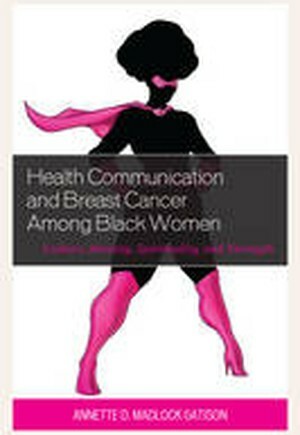 Health Communication and Breast Cancer among Black Women: Culture, Identity, Spirituality, and Strength addresses how the discourse of strength constructs the identity of Black women even during times of chronic illness through the lens of Black feminist thought and womanist ideology. In doing so, Madlock Gatison explores how the narratives surrounding pink ribbon awareness and survivorship culture, religion and spirituality, and the myth of the strong Black woman impact Black female breast cancer survivors' self-perceptions, views others had of them, and their ability to express their needs and concerns including those involving their healthcare. This book will be of interest to scholars of public health, health communication, and sociology.